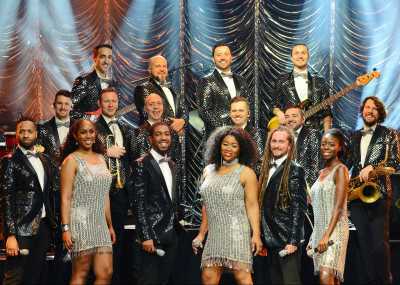 Welcome to Entertainment Nation, where we host the UK's premier supply of soul and Motown party bands for hire! 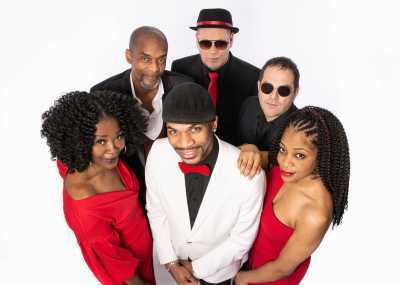 Look no further if you're looking for a soul party band to make your upcoming birthday, anniversary, or engagement party exceptional - all the glamour you need is right here with our soul and Motown function bands! 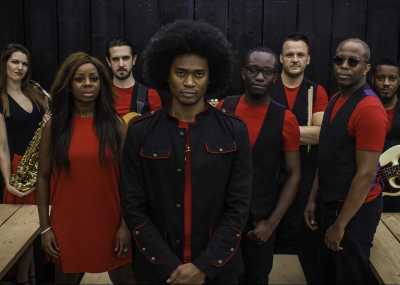 Blasting out your funky favourites from Stevie Wonder, Michael Jackson, Aretha Franklin and Marvin Gaye, these bands play tried-and-tested, danceable party tunes all ages will love! 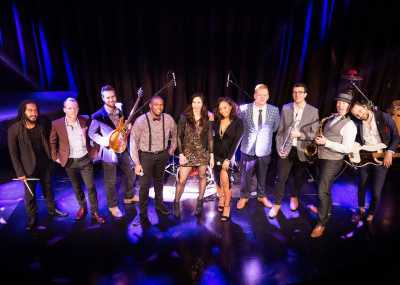 You're not just hiring sensationally talented live musicians when you book a soul and Motown party band through us here at Entertainment Nation - you're inviting experts in showmanship and audience engagement, who'll make your guests feel totally involved in the show for a party they'll never forget! Our music industry experts have ensured we only represent the very best live bands on our site, so every act you see is made up of consummate professionals with a track record of fantastic performances. Your party is in safe hands when you book through us at Entertainment Nation! 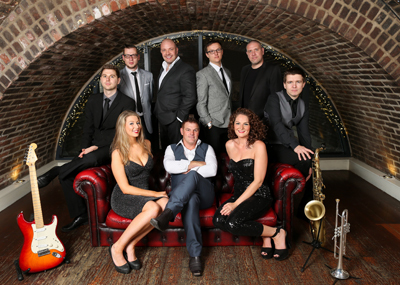 Our soul and Motown party bands for hire have proven a hit, and we've supplied thousands of bands to functions across the UK and further afield. Our friendly, approachable team are here between 10am and 10pm and are always happy to help you find your dream band - get in touch today!